Challenge your brain, Install Now! 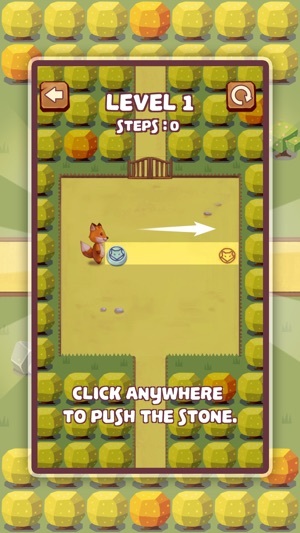 Control the fox and push the stone to the aims! 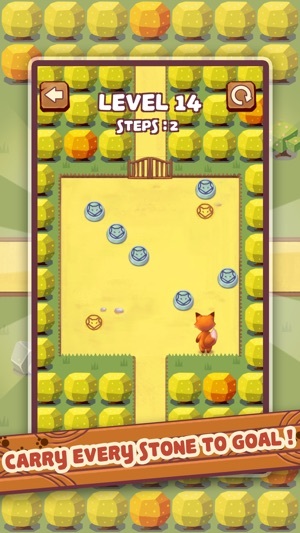 Each level has a different number of aims, push the stones to all aims to complete the level. 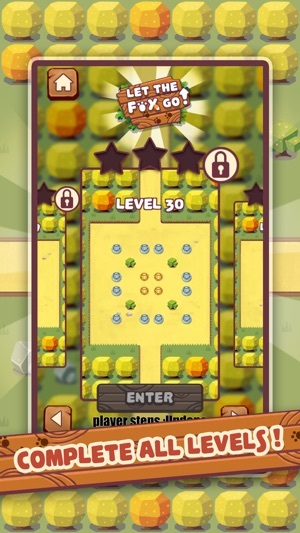 ●Total of 50 levels waiting for you to challenge! ●The less steps, the higher score! ●Enjoyed the Light music and cute style! ●Reach 100,000 Downloads - Update Function : Map Editor! You can design your level in map editor, or challenge levels designed by other players!